Hey girl! Guess what I'm trying ? You know I love my mailbox goodies. 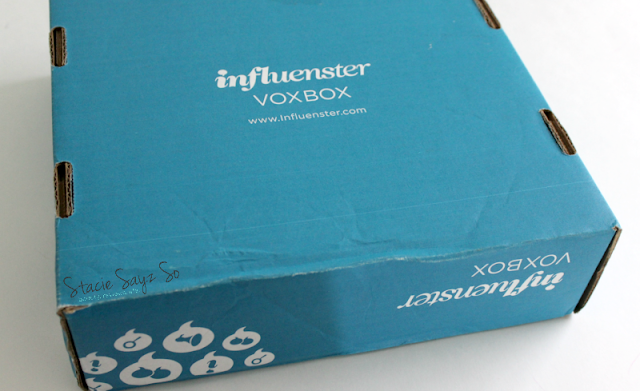 This time, I received the latest Voxbox from Influenster, the Wellness Voxbox. Though I'm an Influenster and received this Voxbox for free, I'm not obligated to blog about it. I just earn extra points for doing so. In fact, any one can join Influesnster. It's easy girlfriend! Here's what's inside. Check out the video below for my official unboxing. 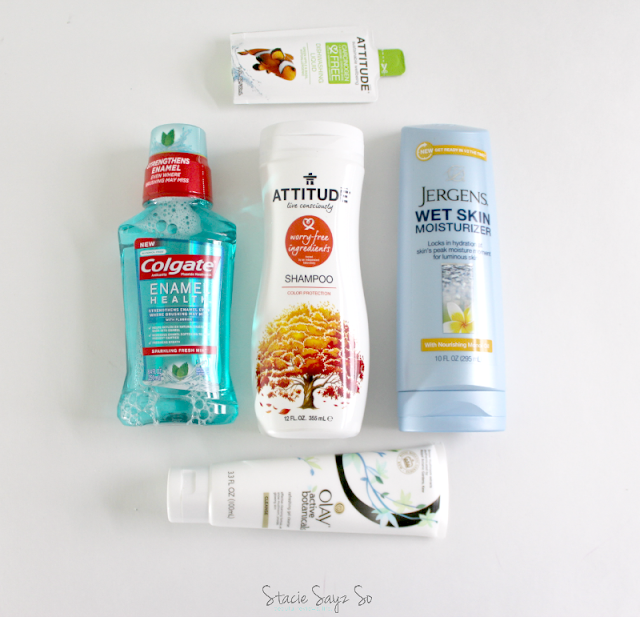 Have you gotten anything good from Influenster lately? Oh that one was a good box! All those are usable products especially the moisturizer and enamel healer! Thank you! I love when I get things that I can actually use. Good box! I love when I receive a box of stuff I actually like, lol! I got this box too and have not yet blogged about it and only tried one product so far.